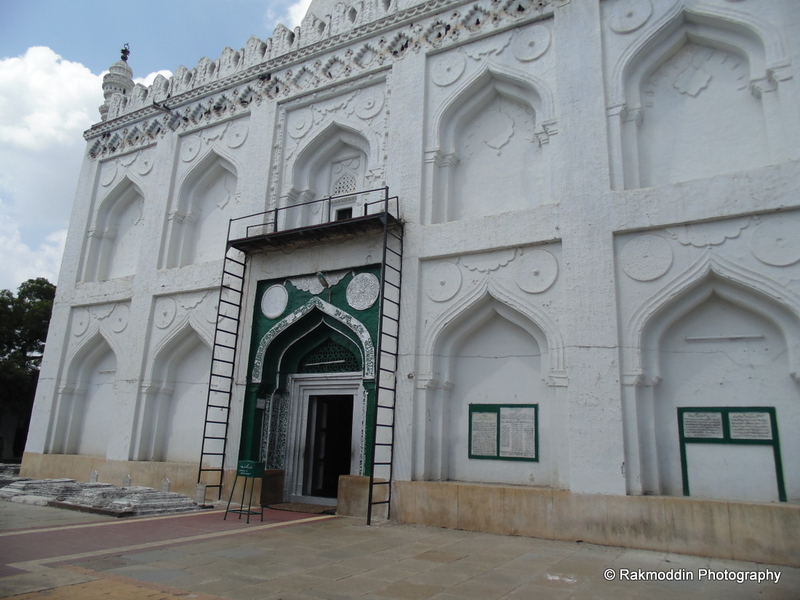 Khwaja Bande Nawaz Dargah in Gulbarga - Journey & Life. 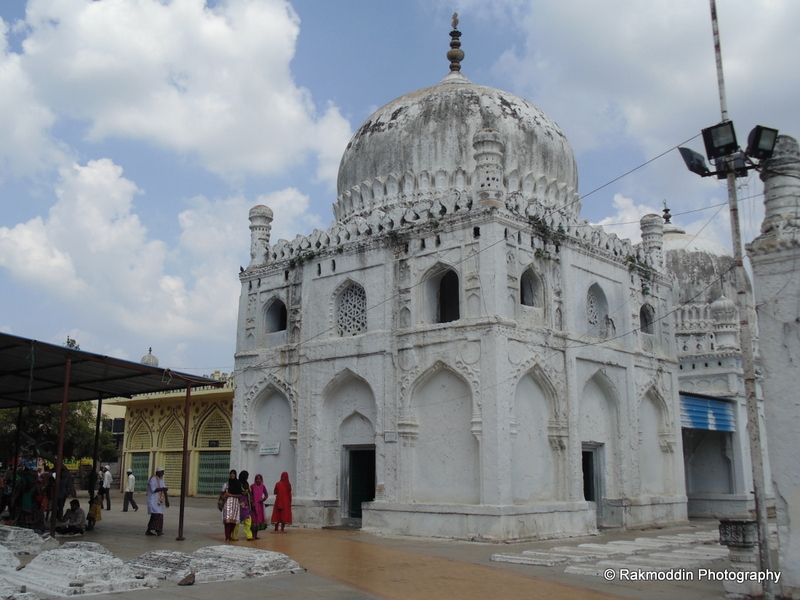 Gulbarga doesn’t have much to offer as a tourist place, but Khwaja Bande Nawaz Dargah is the most significant monument built for a great believer. Myth has it that wishes asked for here are granted in no time at all, so people of all religions and from all culture can be found here. 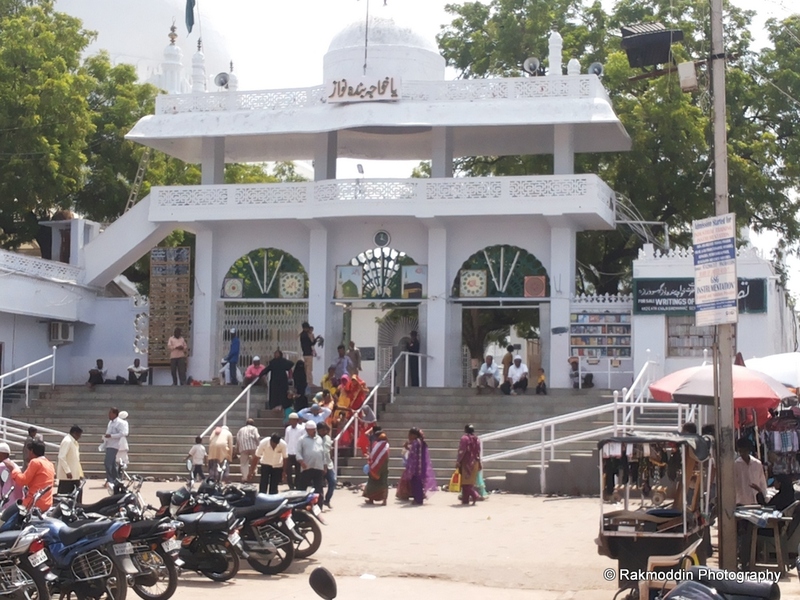 Dargah is the venue of an annual 'Urs', which is attended by nearly one thousand people, both Hindus and Muslims. 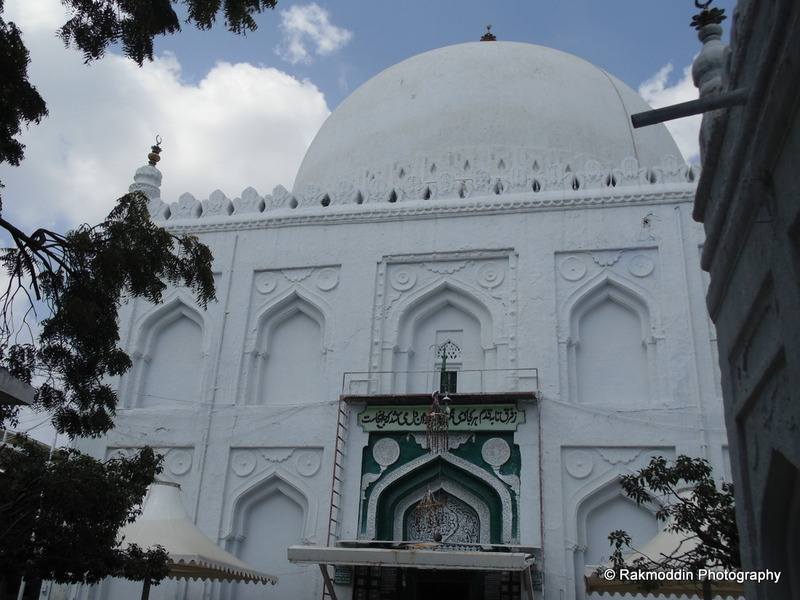 After paying obeisance at this highly honoured tomb, one can browse through the Dargah Library. There are more than 10000 books in Urdu, Persian and Arabic on subjects ranging from history and literature. You will find many stores which provide sweets and snacks. Malpuri (Mamu ki malpuri) is very delicious and famous sweets of the city, which I enjoy from my childhood and will suggest to have it on your visit to Gulbarga. 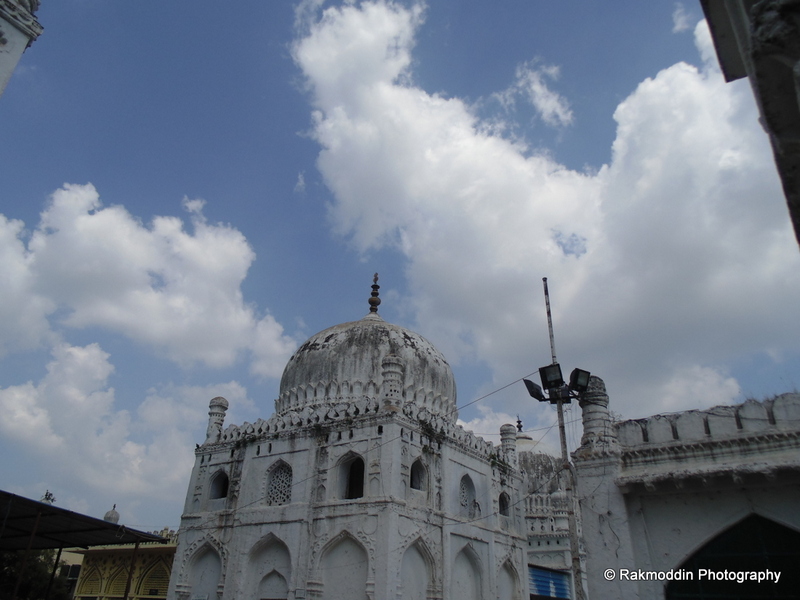 Gulbarga also has its own fort, but I was discouraged from going there because it’s not maintained, dirty and a place where youngsters go for a little private time. By inference that means that a ‘good girl’ should not be spotted anywhere around the area. 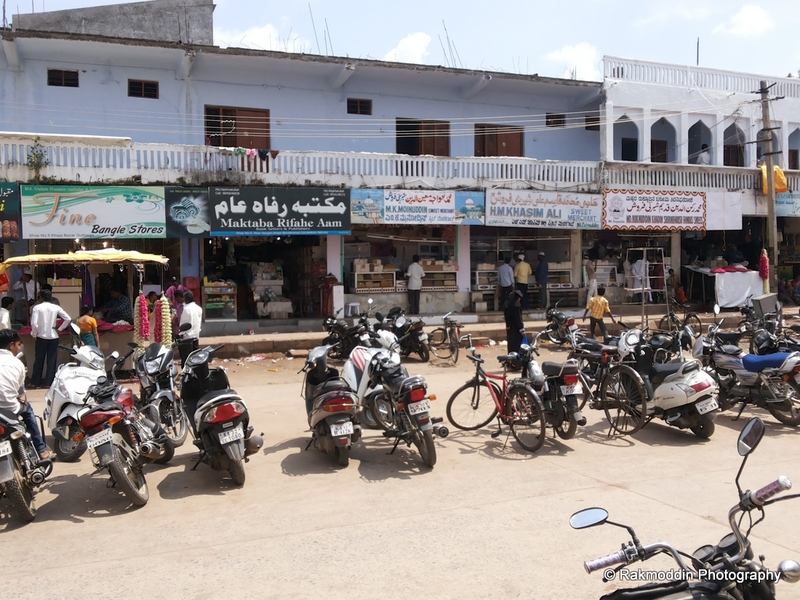 Bidar a city of Historical monuments.